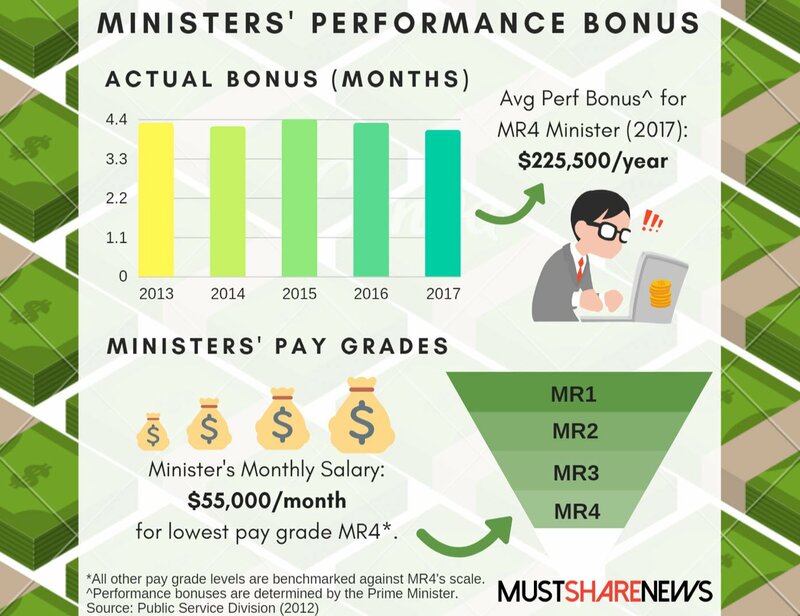 Ministers' Bonuses Averaged 4.1 Months In 2017, Called A "5-Year Low"
Prime Minister Lee Hsien Loong shared a written reply to Workers’ Party’s Mr Leon Perera about ministerial bonuses on Monday (10 Sep). He clarified that the average performance bonus of political office-holders was 4.1 months in 2017 — the lowest it’s been in 5 years. 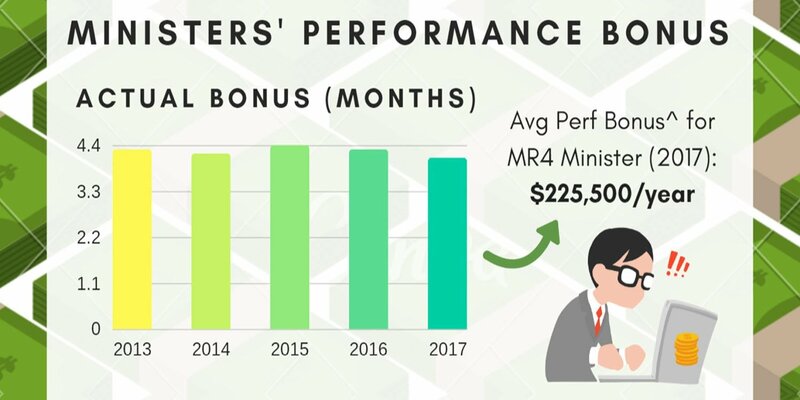 To put this into context, ministers from all pay grades received a range from 3-6 months’ performance bonus from 2013 to 2017. What do ministers earn in total? PM Lee has formed a committee in 2017 to review if the salary framework in 2012 remains “appropriate and valid”. 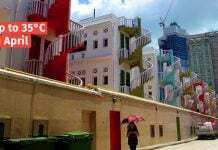 DPM Teo Chee Hean announced in March that this framework will remain “unchanged” as the current pay structure “remained sound”. Emeritus Senior Minister Goh Chok Tong recently stated that he believed our “ministers are not paid enough“. This was in response to a query from a resident Mr Abdul Aziz, to cut ministers’ salaries or the defence budget to fund support for the elderly. Your two-cents on the matter? Do you think we should retain this framework to ensure we attract top talent in our government? Or should we benchmark the pay grades & types of bonuses based on other tangible variables?